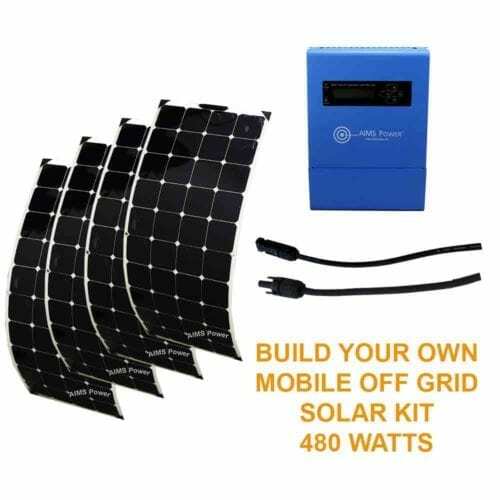 Whether you’re a solar expert looking for new, non-permanent powering products or are a new-to-solar tinkerer looking to experiment with this form of clean energy, this selection of portable solar panel kits includes just what you need. 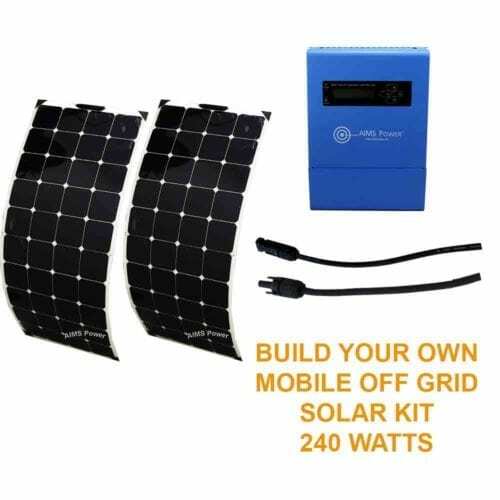 This category contains all of our portable and temporary solar panels as well as essential extras so you can employ them anytime, anywhere. 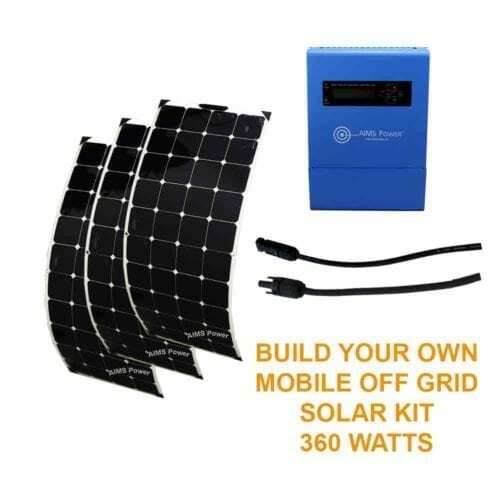 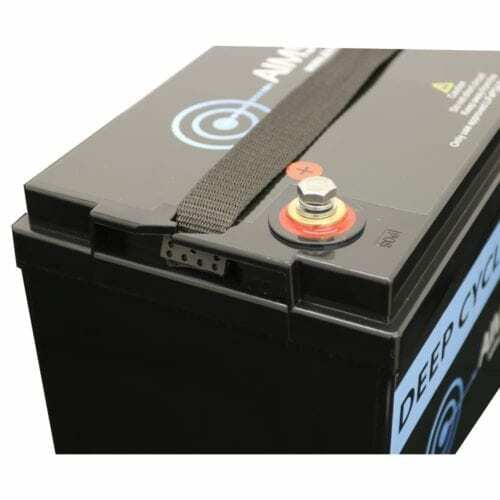 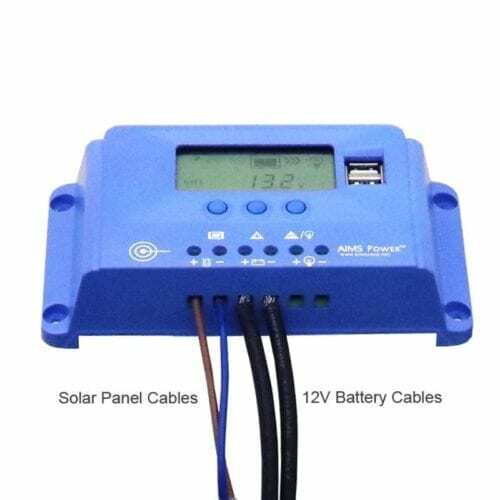 Break out your solar kits while you’re camping, backpacking, boating, road tripping, tailgating or in any scenario where you can’t or don’t want to connect to the grid. 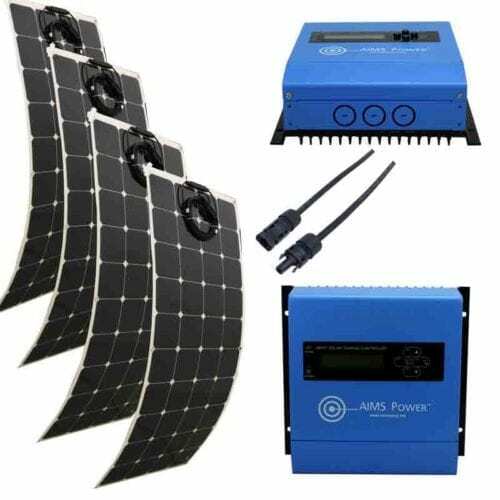 The Inverter Store’s lightweight, straightforward portable solar bundles will do the trick. 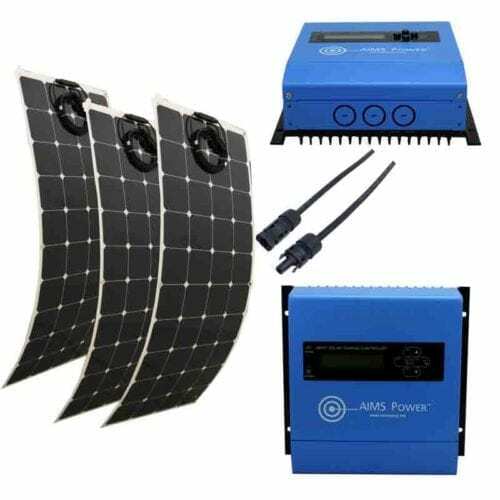 The Inverter Store has everything from a small 60-watt portable solar panel kit to a fully-equipped bundle that comes with four flexible panels (480 watts). 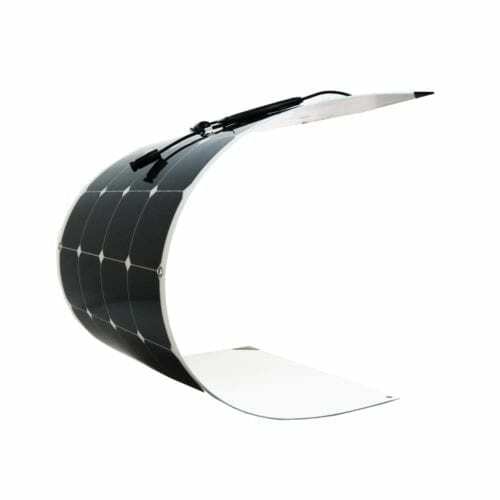 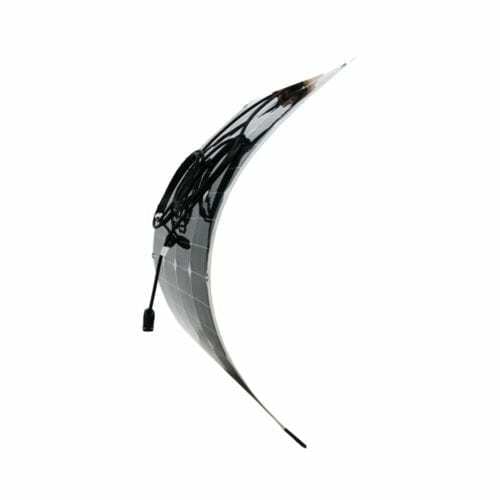 We use either foldable solar panels (rigid but can still be folded down to save space and make transport easy) or flexible solar panels in our portable solar kits. 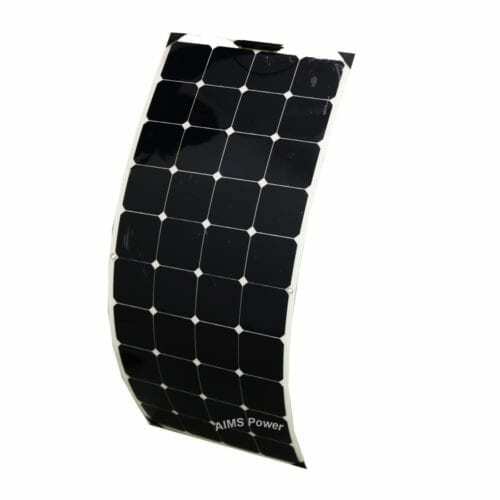 Regardless of which style you choose, your panels will be made of a high-performance monocrystalline material for efficient energy harvest. 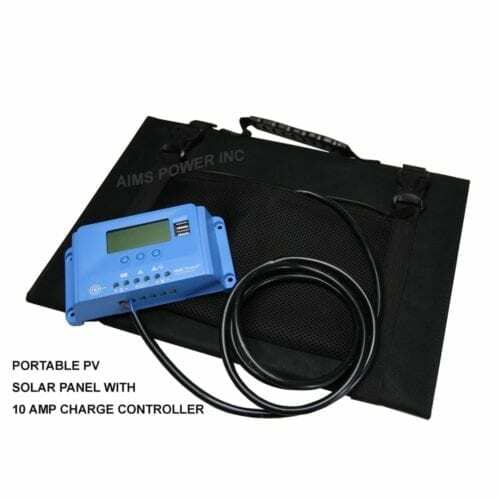 Our kits come in different wattages and numbers of panels to suit virtually any temporary need. 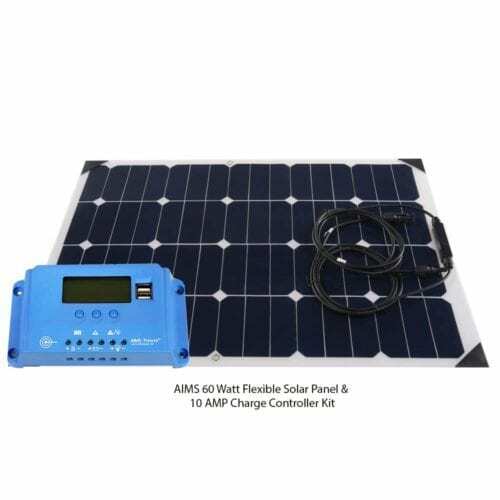 We’ve bundled our portable, flexible solar panels with charge controllers, inverters, cables, batteries and more so that you don’t have to waste time setting up a complicated solar system while you’re enjoying time away. 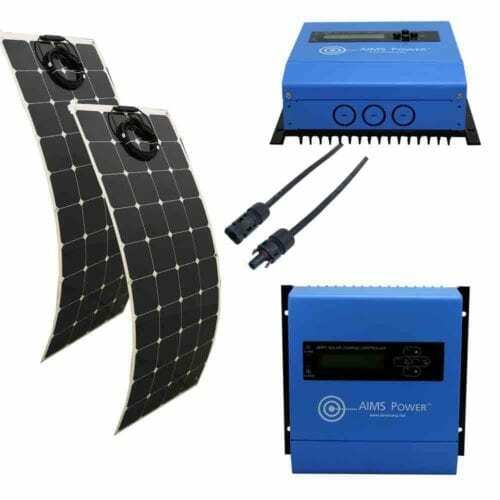 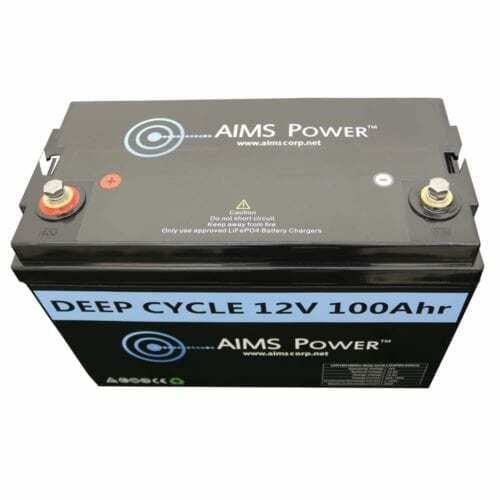 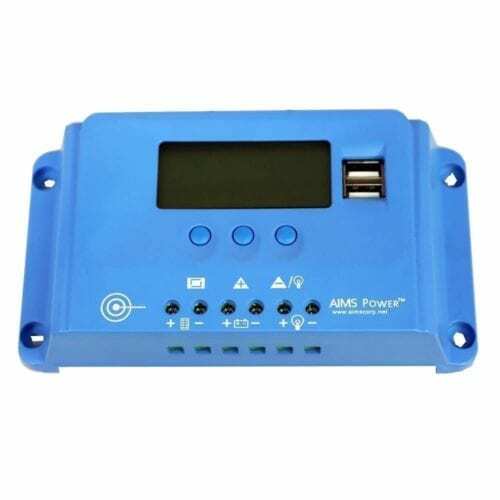 We also have bundles that don’t come with inverters, which make great base kits to use with the inverter you already own. 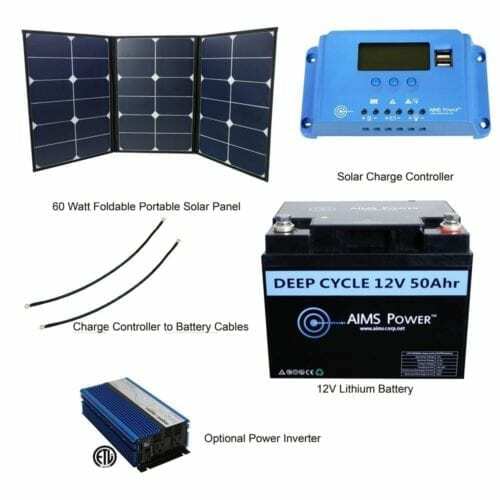 Whether you need backup power for your boat or RV or want a simple, affordable way to get started and experiment with solar, these fully equipped solar panel kits are a smart choice.